The Japanese quail (Coturnix japonica) egg shell and membrane powder, though not fully investigated, have been used by indigent peoples for treatment of dermatitis. We conducted an in vitro study of the antimicrobial potential of the crude Japanese quail egg shell and membrane, ground into powder, against two bacterial isolates; Pseudomonas aeruginosa (ATCC6633) and Staphylococcus aureus (ATCC6538) and four local isolates of fungi; Aspergillus flavus, Aspergillus fumigatus, Microsporum audouinii and Microsporum gypseum. The assays were based on agar diffusion and agar dilution methods for the bacterial and fungal organisms respectively. Photometric technique was used to determine minimum inhibitory concentration (MIC) of the powder. Antimicrobial activity of the powder was observed against the two bacterial isolates and the four fungi when compared to the control drugs; ciprofloxacin and fluconazole used, respectively. Though the egg shell and membrane were used in their crude form, the result obtained demonstrated an antimicrobial potential of the powder. 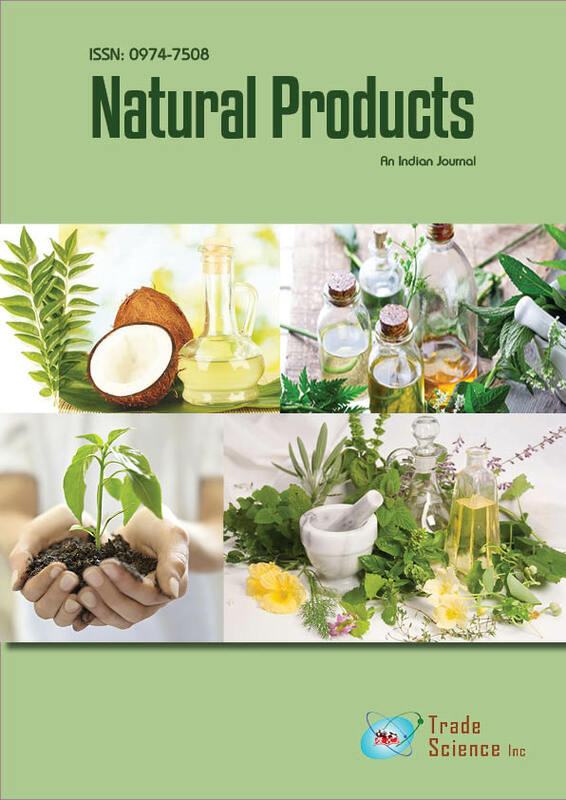 Further assessment of this natural product for use in the treatment of skin infections resulting from bacterial and fungal agents is suggested.